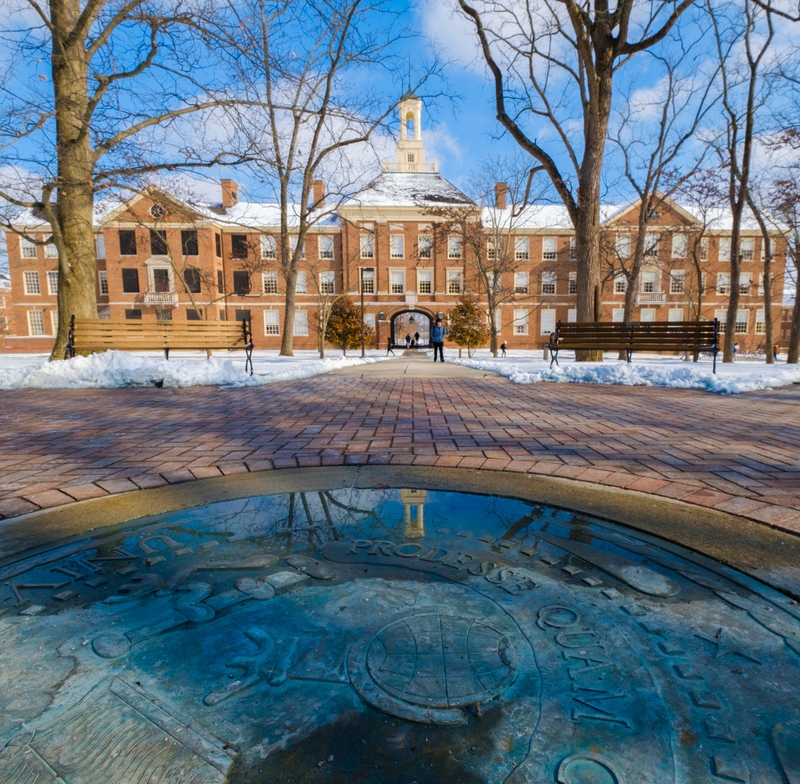 "I love Miami University. Whether it is the extra-curricular activities, inspiring professors, strong sense of community or beautiful campus, Miami students have it all." Read what Lindsey had to say about her Miami experience. "My advice to students? Get out of your bubble. By that I mean get out of your comfort zone and find new passions." Read what Rebekah had to say about her Miami experience. "I came to Miami University because I hoped to find an environment with the benefits of a large university with the personal attention of a small school. I wanted to find a place where I could pursue my academic interests but not get lost in the crowd. I don't think I could have made a better choice!" Read what Carrie had to say about her international experiences while at Miami. "As well as finding what you want to do, college allows you to discover what you don't want to do with the rest of your life … you don't need to come to college knowing what you'll be doing when you leave." Read what Peter had to say about his passions for research and swing dancing. "When it came time to choose a college, I knew that I belonged at Miami, and with every semester that passes I become more and more grateful that I did … Miami offers numerous opportunities to learn outside of the classroom: in different cities, states, even countries, which provide students with unique, prestigious, hands-on opportunities." Read what Brittany had to say about her internship in Washington, DC and her plans for law school. "I cannot attribute my success at Miami entirely to myself … Meeting and regularly conversing with my academic counselor and many of my literature professors provided me with much needed guidance, structure and confidence. Through them I found both mentors and close friends and because of them, I found my home to be Miami." Read what Nick had to say about what an English major can do in the 'real world'. "I chose Miami because it was the best bang for the buck in Ohio … Miami will offer you the resources and opportunities to help you make anything happen. You just need to seek out those opportunities; they're there for you." Read what Brendan had to say about Miami and life after Miami. "I heard about Miami through my mother's best friend's son … After checking out the campus on a tour, I knew it was the place for me." Read what Cooper had to say about his Miami experiences. Read what Tim had to say about his anthropological research.